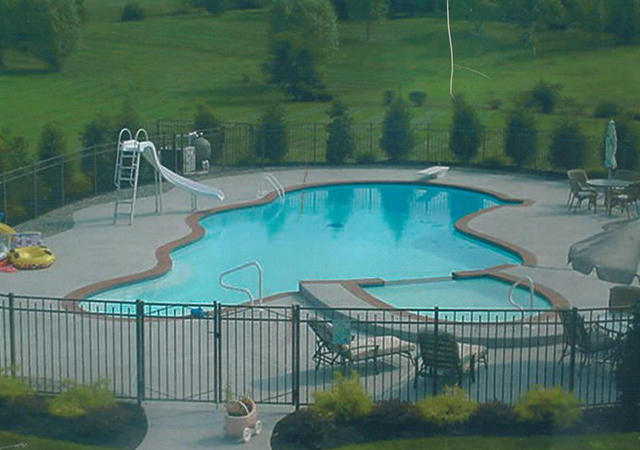 Whatever shape or design, we can build it for you - concrete, vinyl liner or Fibre Tech. 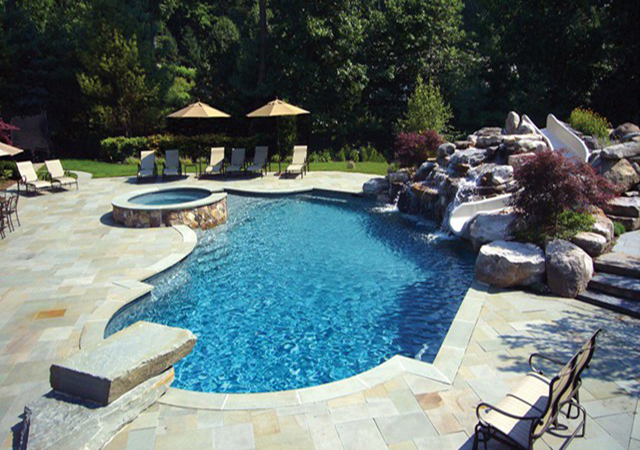 Request a consultation TODAY from one of NJ's oldest pool builders. 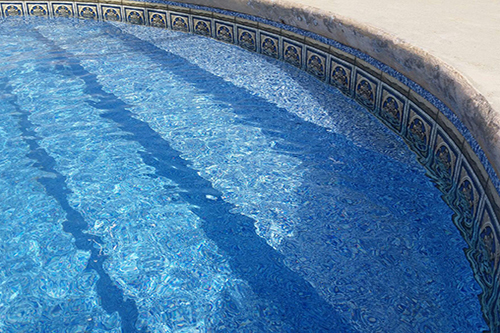 We provide expert pool & spa service to suit your needs: Pool Opening, Pool Closing, Weekly Pools Service & Pool & Spa Repair. 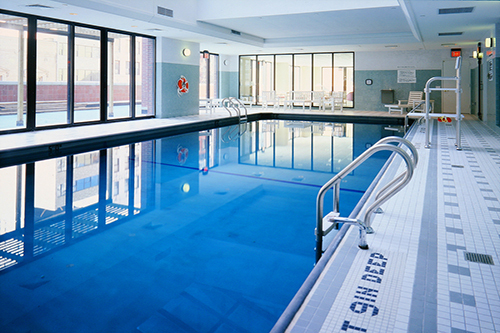 Call us at 732.254.3330 or complete our online pool opening form. Our Fibre Tech solutions will correct surface problems FOR GOOD - 25 Year-Warranty. We make pool ownership easy - Our trained professionals will provide peace of mind. Take advantage of our years of experience and expert craftsmanship & service. A Fibre Tech surface is strong, durable and non-porous. You can forget about ever having to resurface again. The process is much stronger and lasts between 25 and 30 YEARS! 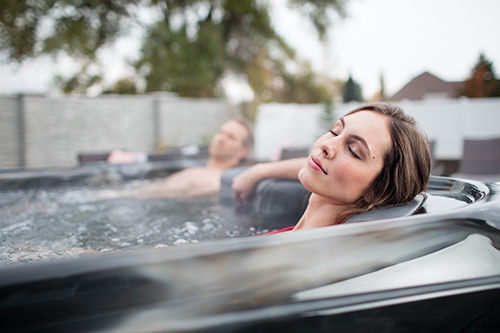 The Only Hot Tub Designed Just For You - Bullfrog Spas are the only hot tubs that utilize our patented JetPak Therapy System. This technologically advanced and ultra-efficient water delivery system is designed with up to 90% less plumbing. This system, in conjunction with full foam and more efficient equipment, helps you save energy and ensures that you can relax without worrying about your energy bill. 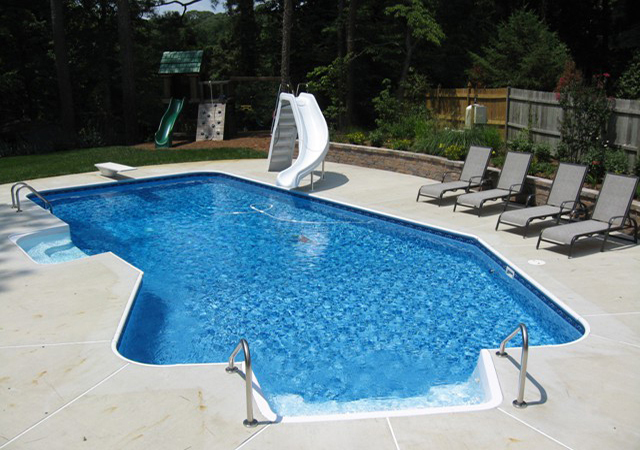 Stardust Pools will design your pool to fit your family's needs. 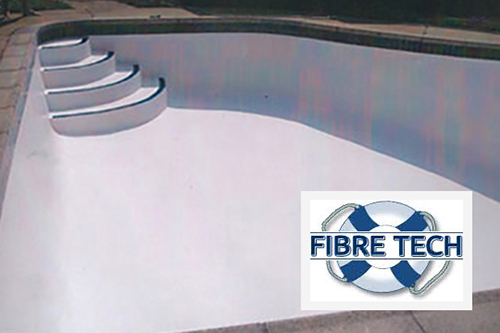 Whatever shape or design you desire - concrete, vinyl liner or Fibre Tech. We carry a full line of top brand chemicals for your pool or hot tub. Stop by our store for a FREE water test and a great supply of chemicals to fix your water problems. 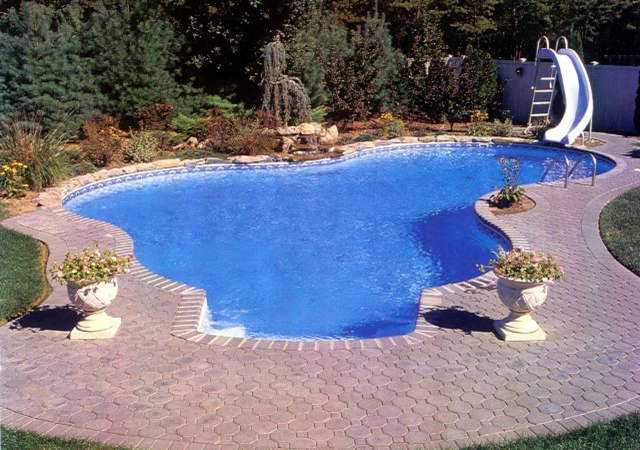 Stardust Pools has been in business since 1961 and is family owned and operated. 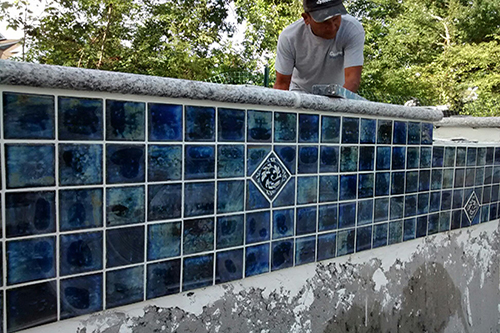 We have the experience and know how to solve all of your pool problems. 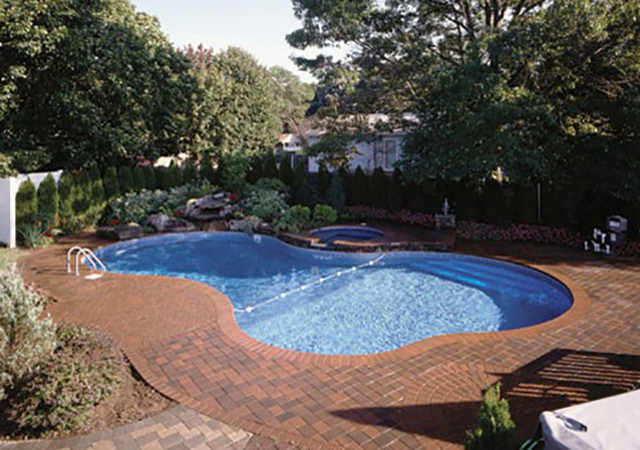 We are a full-service company for commercial and residential pools. 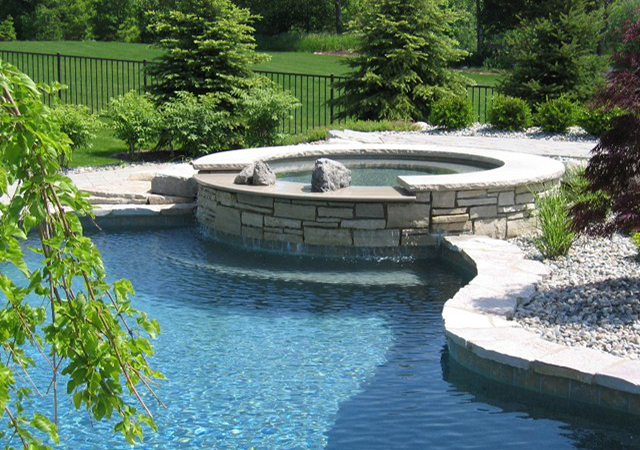 We build, maintain, and service pools. 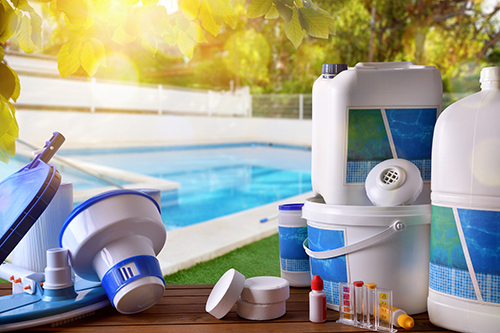 We have a retail store and showroom located in central New Jersey and we carry a full range of chemicals, parts, filters, pumps, and accessories for your pool. If we don't have what you need we will gladly order it for you. 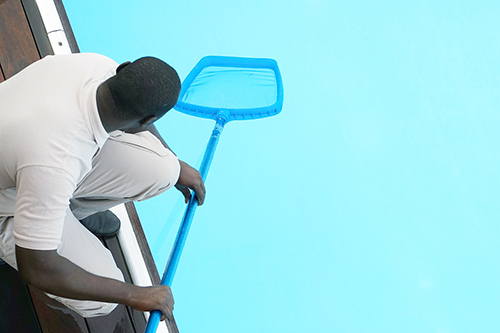 Our teams of technicians are insured and experienced in all manner of pool repairs. We are an authorized dealer for Hayward, Pentair, Bullfrog Spas, PDC Spas, GLB Chemicals, Fibre Tech, Aqua Comfort, Pegasus, Merlin, Natural Chemistry, and many more top brands in the pool industry.